I am getting ready to retire and my spouse and I want to hit the road and travel across the country. Is it possible to mystery shop while we are on the road? Anything we need to watch out for? Sure, you can mystery shop on the road, whether you are on a one-week vacation, you regularly travel for your job, or you have become a permanent road warrior. 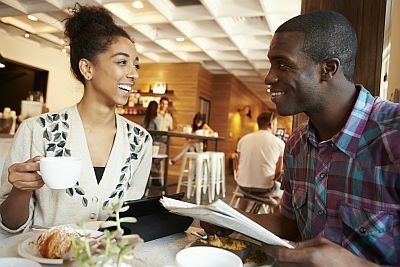 There are a few things you may have to do differently to make mystery shopping while traveling work for you. Here are some things to consider. 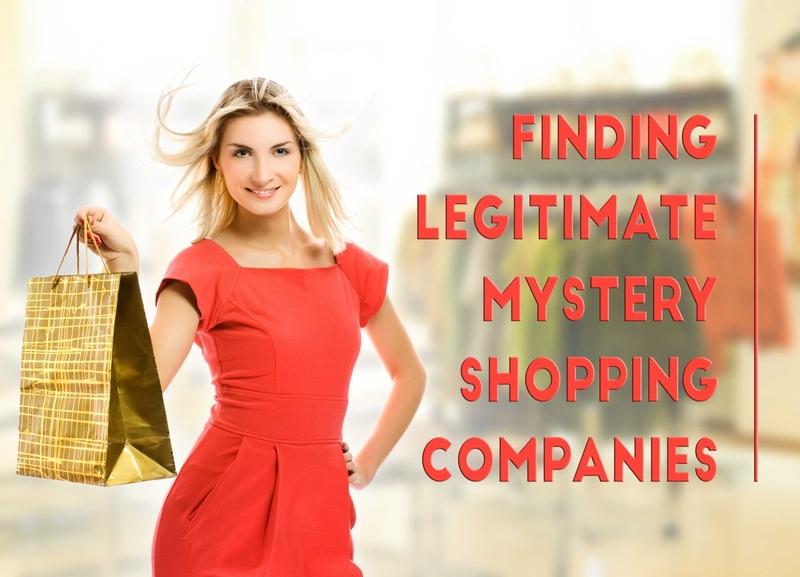 I often hear from people who want to become mystery shoppers, but do not know how to begin. 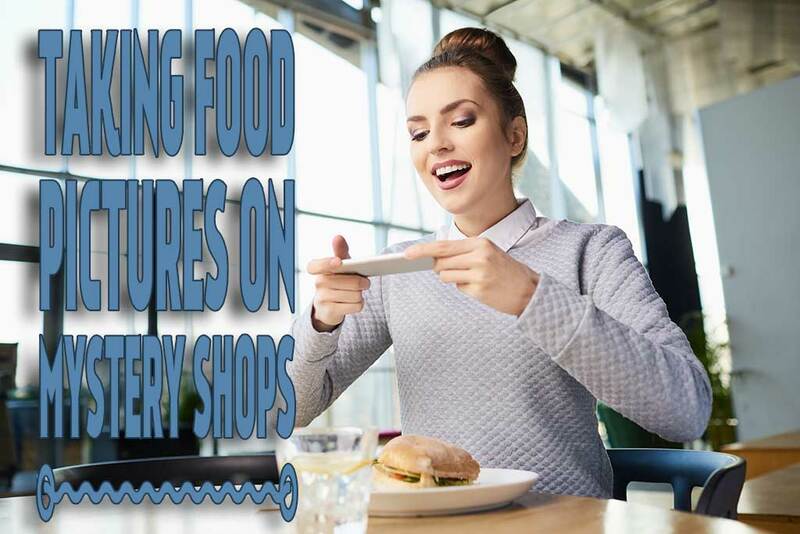 It is actually simple, especially with all of the resources available through the Internet that enable you to easily find mystery shopping companies, complete applications and locate assignments. Do I have to use my real name when I am doing a mystery shop? I would prefer not to give my true information as I don’t want to be identified as the shopper or get sales calls later. Is it illegal to use a false name? There may be times when you want to use a name other than your own on a mystery shop, or even when the client requests that you do so. It is perfectly legal, but there are some things to keep in mind when using a name other than your own. 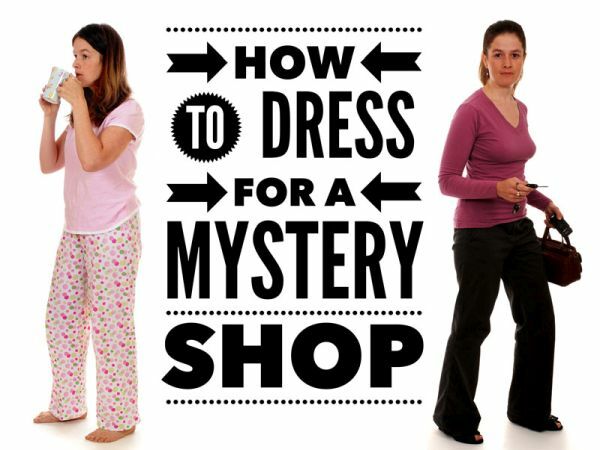 How Should I Dress for Mystery Shops? May I Use Coupons on a Mystery Shop? I am scheduled to do a mystery shop at one of my favorite restaurants next week. Because we enjoy eating there, I am always looking for coupons to use there and I have a ‘buy one entree, get one free’ coupon that I was planning to use on the shop. Then I got to thinking that maybe I shouldn’t use a coupon on a mystery shop. What do you think? Should I use the coupon or not? The answer to this question, as with so many others is, it depends. 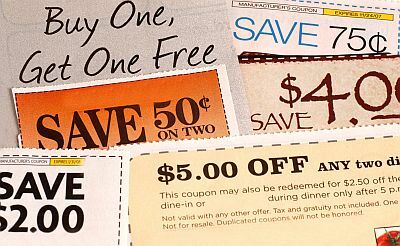 The issue of coupons may come up on many types of shops, from restaurants to retail to grocery to eyeglasses and more. Beyond whether you are allowed to use a coupon on a shop there are also questions about whether or not you want to use a coupon. Here is what you need to know. 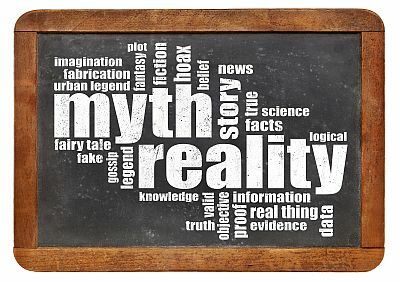 Mystery shopping is a legitimate way to earn extra money, but some of the things you have heard about it are not-quite-true or even outright false. 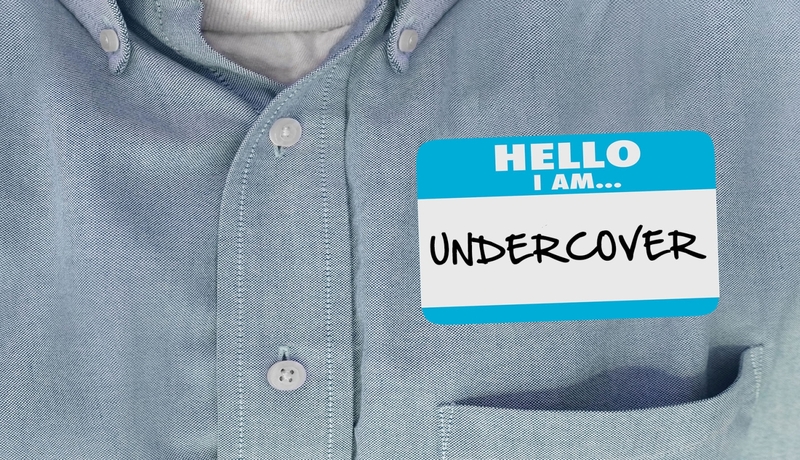 Educate yourself before signing up for mystery shopper jobs and avoid getting scammed. 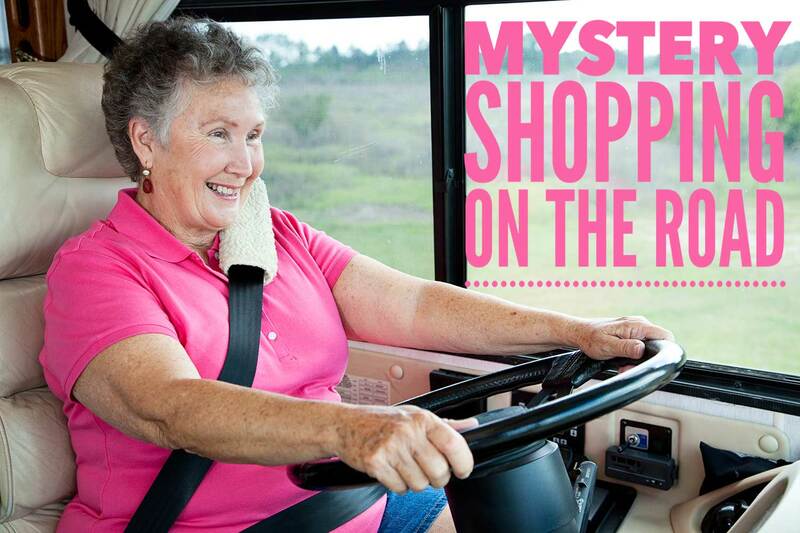 Myth: Mystery shoppers get paid to go shopping. Customer Impact posted the above video with eight tips for taking notes on mystery shops. The tips are also listed below, with my comments. Pretend to make a telephone call and jot down notes while on the phone. Pretend you are taking down directions, or noting info from a voice mail. If the table has a tablecloth, take notes discreetly on your lap. Don’t spend a lot of time with your hands in your lap, though, or you might attract some unwanted attention! Go to the restroom and write down notes. This is always useful on mystery shops. Go in to a stall where you won’t be seen and you can make notes, check your shop tip sheets, etc. Bring a crossword puzzle and write notes in the spaces. Do this at fast food establishments and not fine restaurants. Other possibilities are newspapers, magazines, day planners, textbooks and other places you might reasonably make notes. Put a tape recorder in your jacket or purse. See this post about mystery shopping with a digital recorder. Send a quick text message to your partner, or have your partner send you a message. Or use a note-taking app on your phone. If you have a Blackberry, PDA or similar mobile device, jot down a note or two quickly and discreetly. There are a number of note-taking apps for smart phones, and you may even be able to find a way to take notes with other phones. 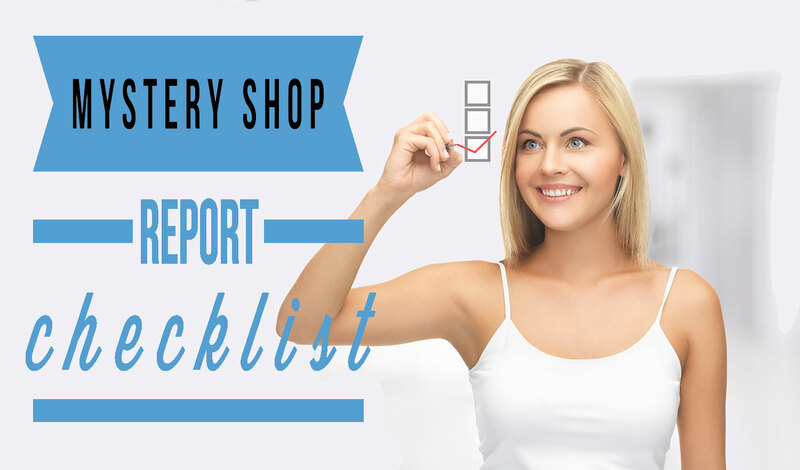 Practice these methods when not a mystery shopper. Practice makes perfect! The first time or two you do this, it helps not to have the pressure of a real shop. If you mess up, it won’t matter, but you will know what not to do next time. What is your favorite way to discreetly take notes on a mystery shop?